Understanding customer behavior is one of the many challenging aspects in inspiring customer loyalty and achieving overall customer satisfaction. Nowadays, customers are becoming more evolved as technology continues to play an important role, impacting the way customers purchase or promote a product or service and making it even harder to pinpoint what they truly want, what they need, and how they want it. 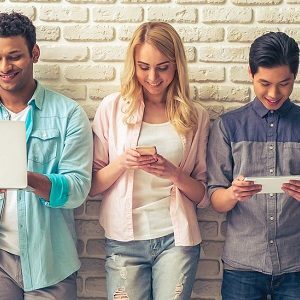 The Internet has changed the way brands and customers communicate, as customers become more vocal about what satisfies them and what displeases them. 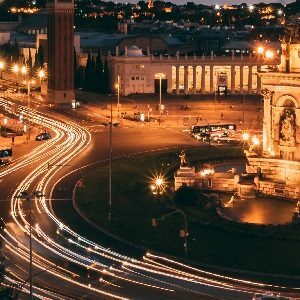 The emergence of AI and data has changed the way business is done. All these have allowed customer service to look for more ways to push even harder in order to move ahead in this very competitive industry. Times are changing, but one thing remains solid: brand loyalty is the result of customer satisfaction; attaining customer satisfaction is what drives the customer journey. 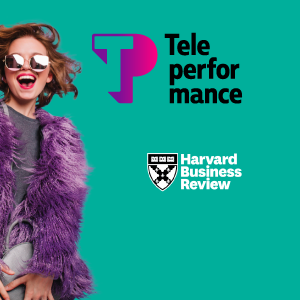 Teleperformance’s Customer Experience Lab (CX Lab) continues its relentless quest to provide important insights that have helped clients implement the right customer experience strategy. By asking questions about what channels customers love and use, what keeps customers loyal, and what makes customers brand advocates in the CX Lab’s annual Global CX Survey, the CX Lab is able to provide clients an in-depth understanding of customers’ changing behaviors across countries, generations, and sectors in order to improve the overall customer experience.